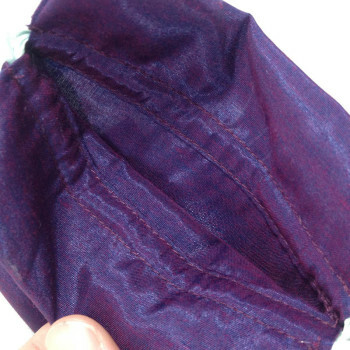 Premium gift pouch featuring pure Thai silk which was hand-woven in our province in Chiang Mai. 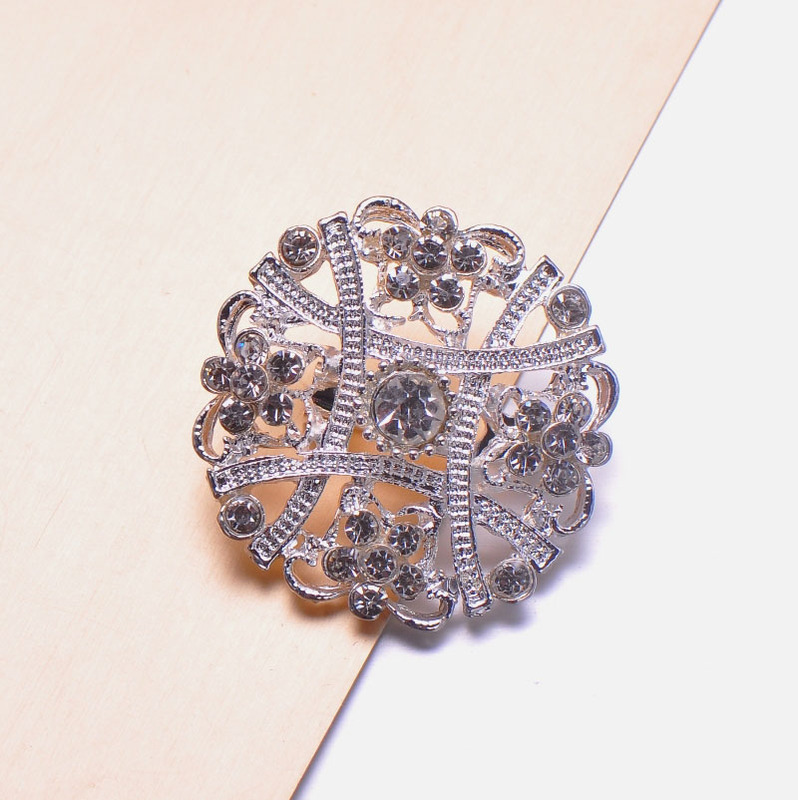 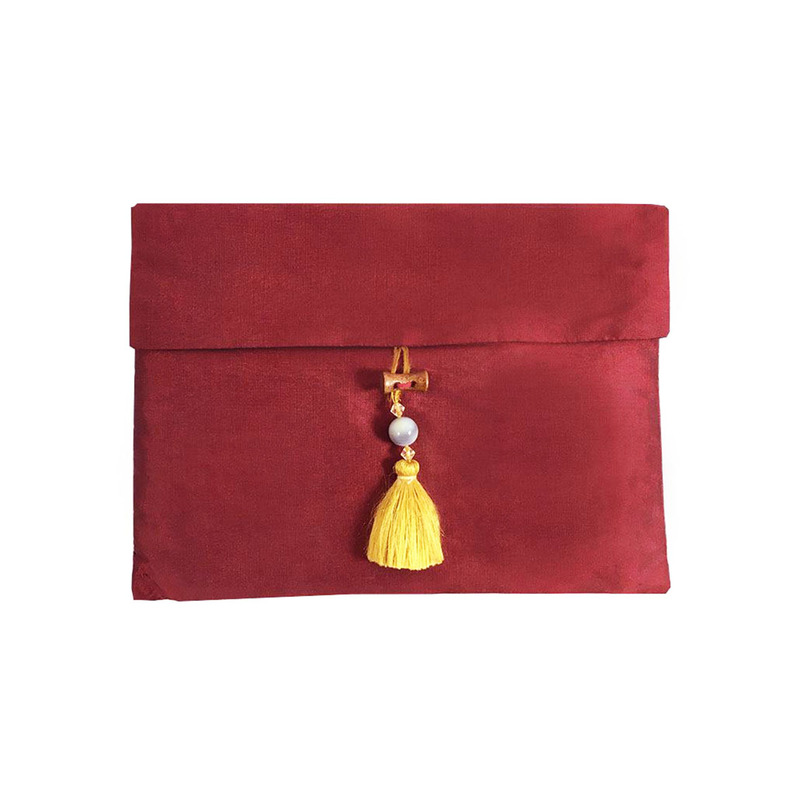 Strong cotton lining and elegant tassel embellishment with wooden button. 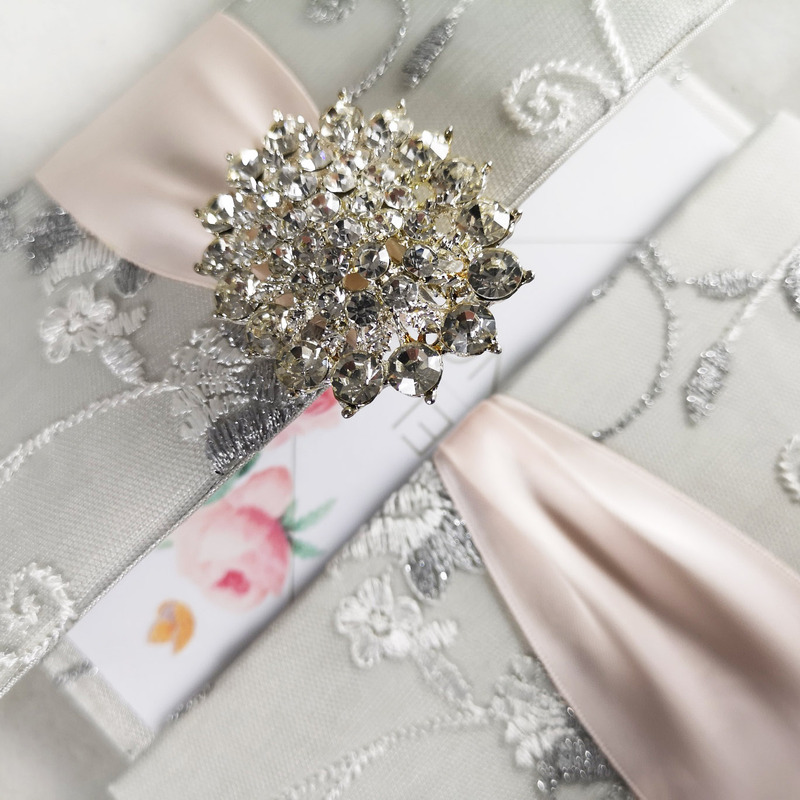 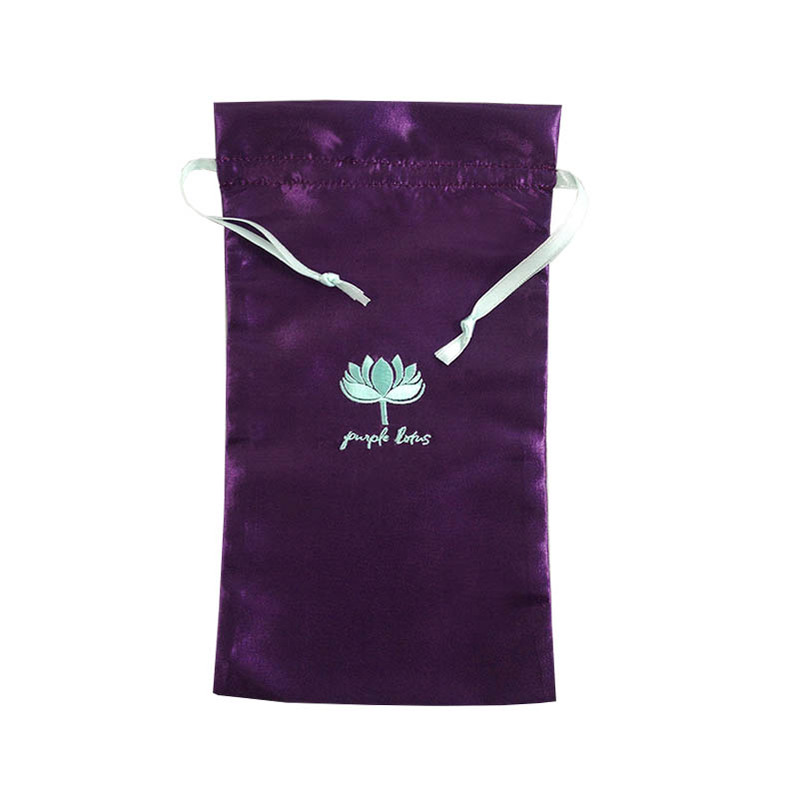 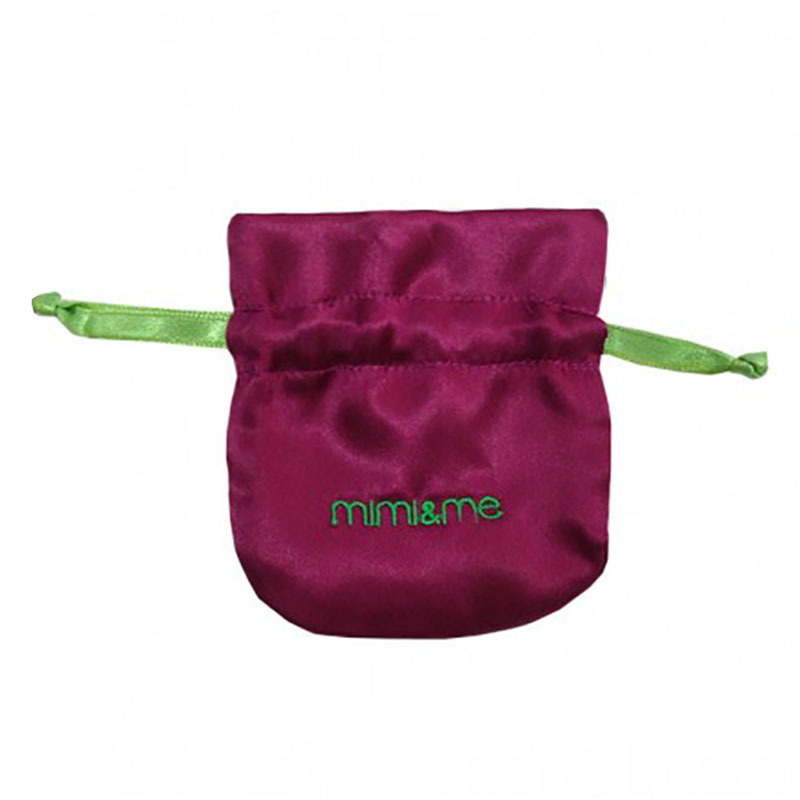 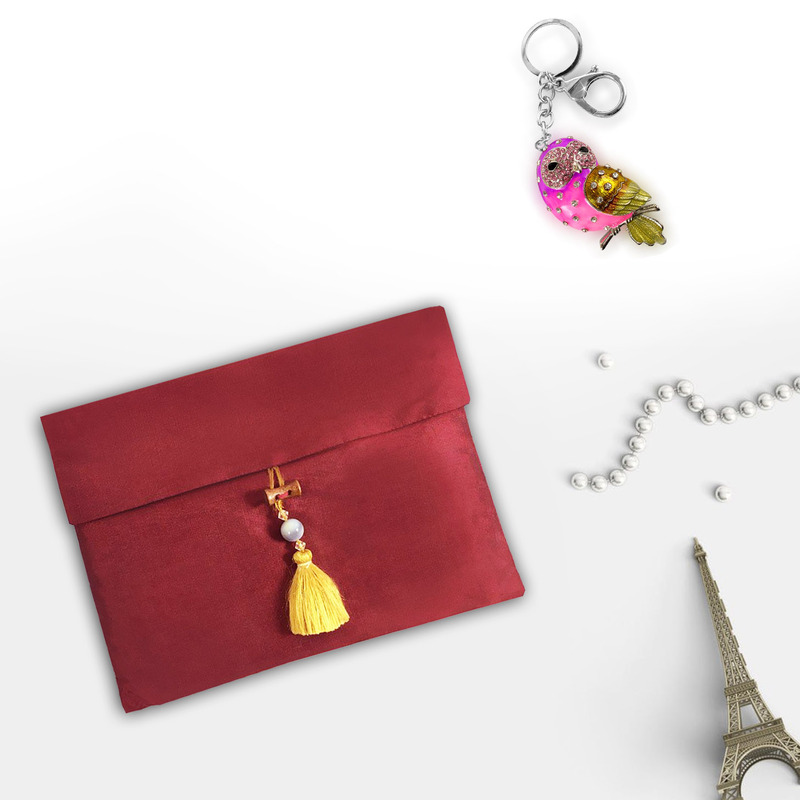 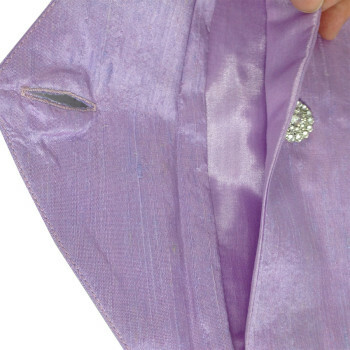 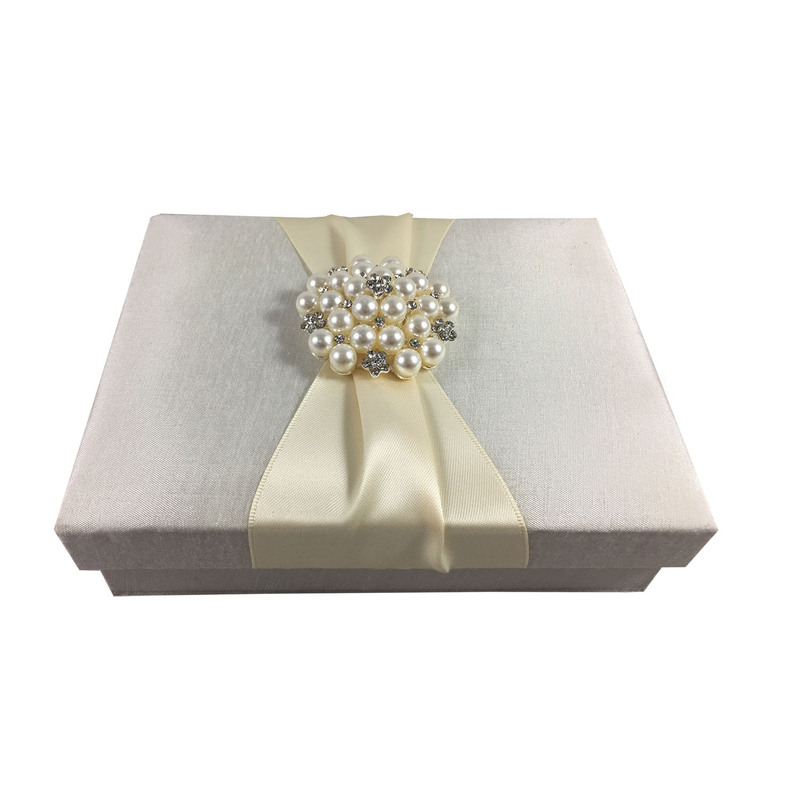 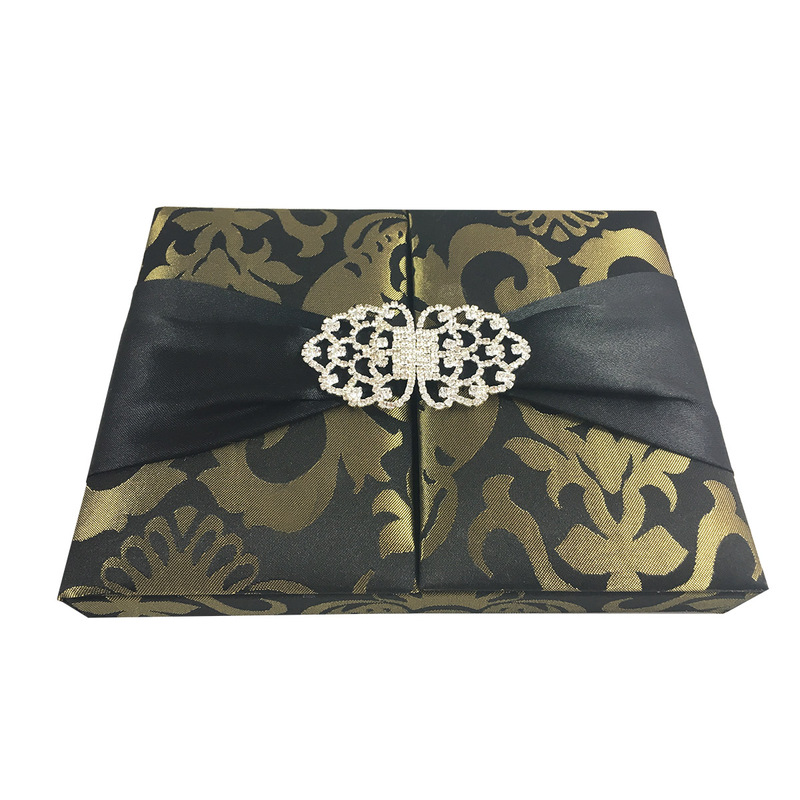 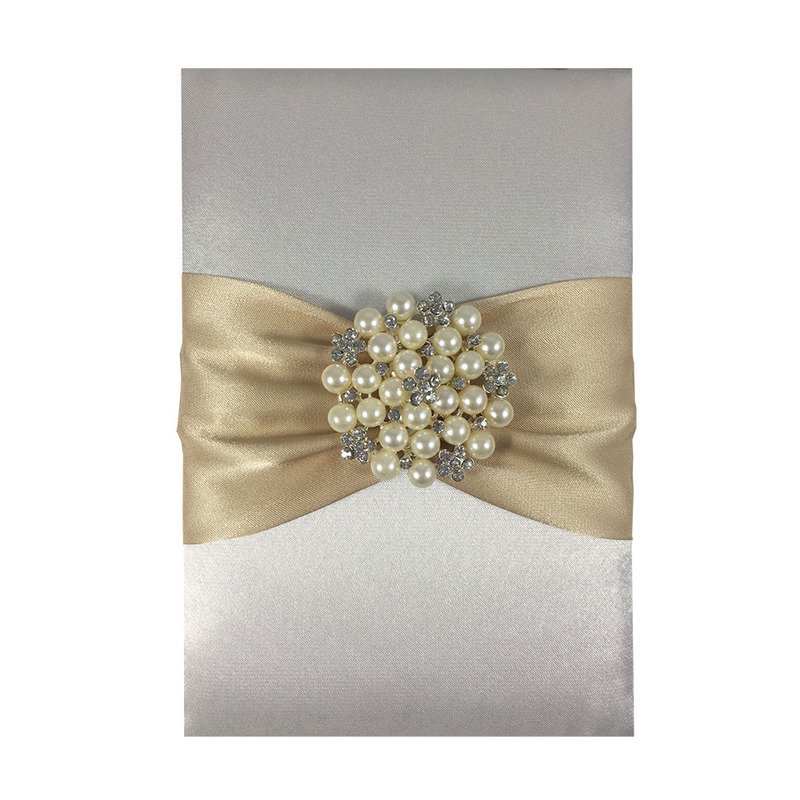 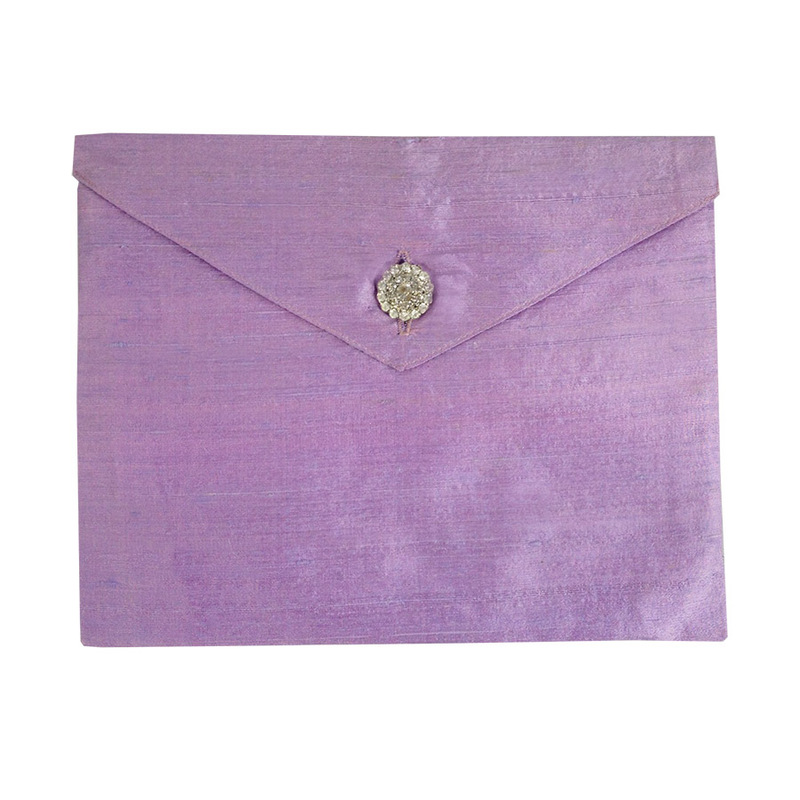 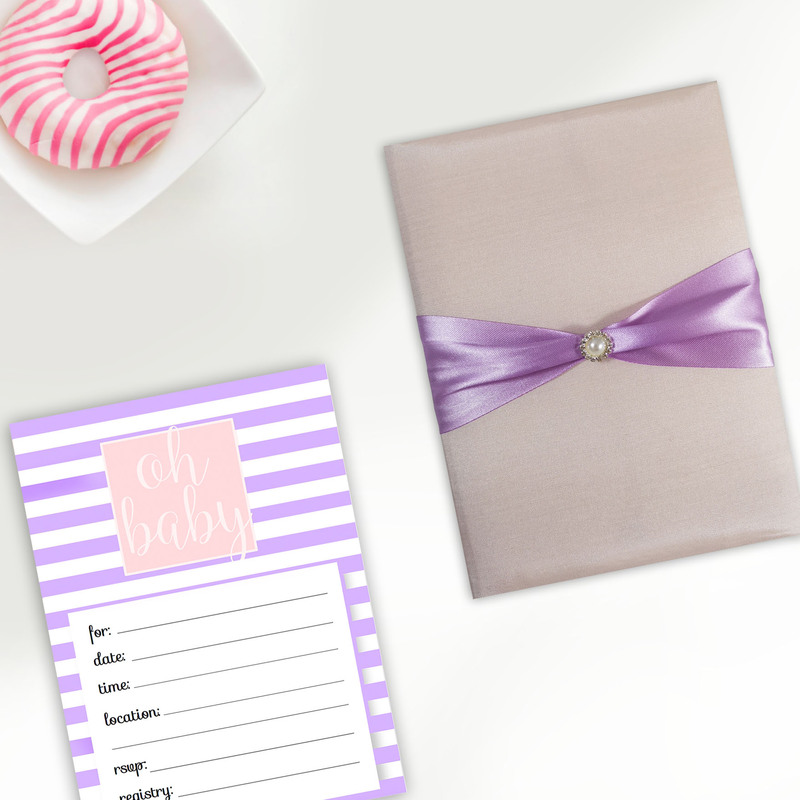 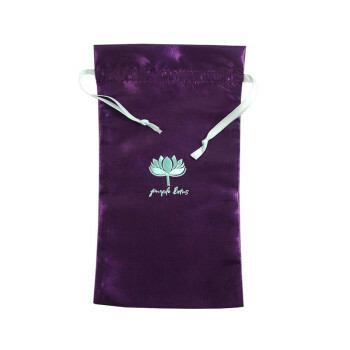 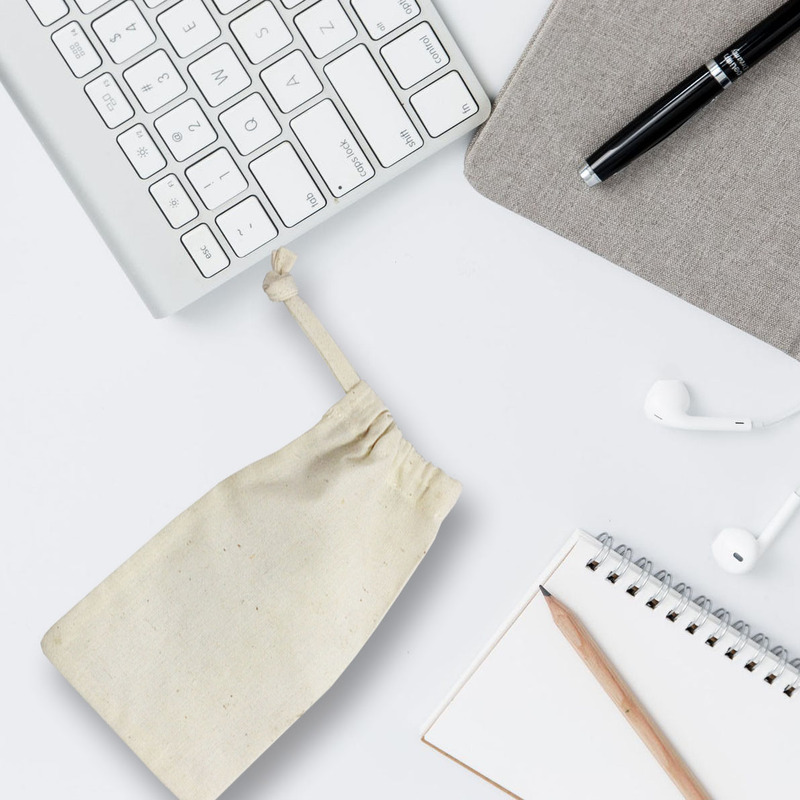 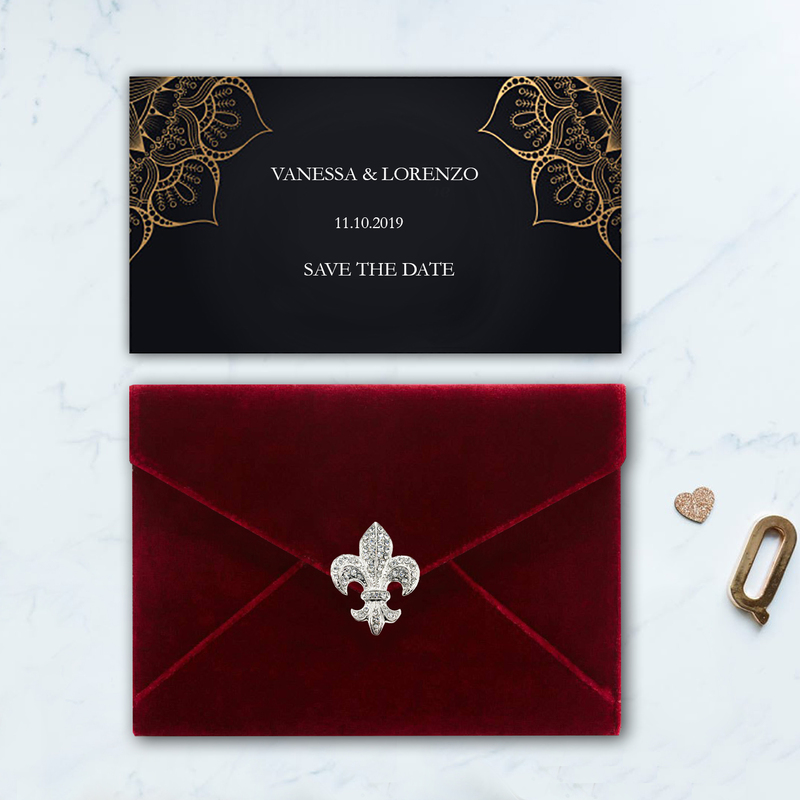 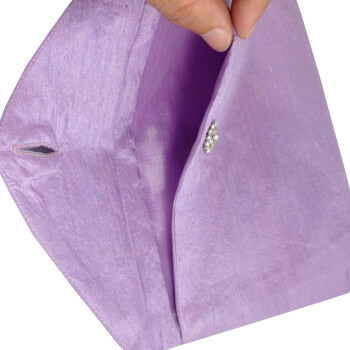 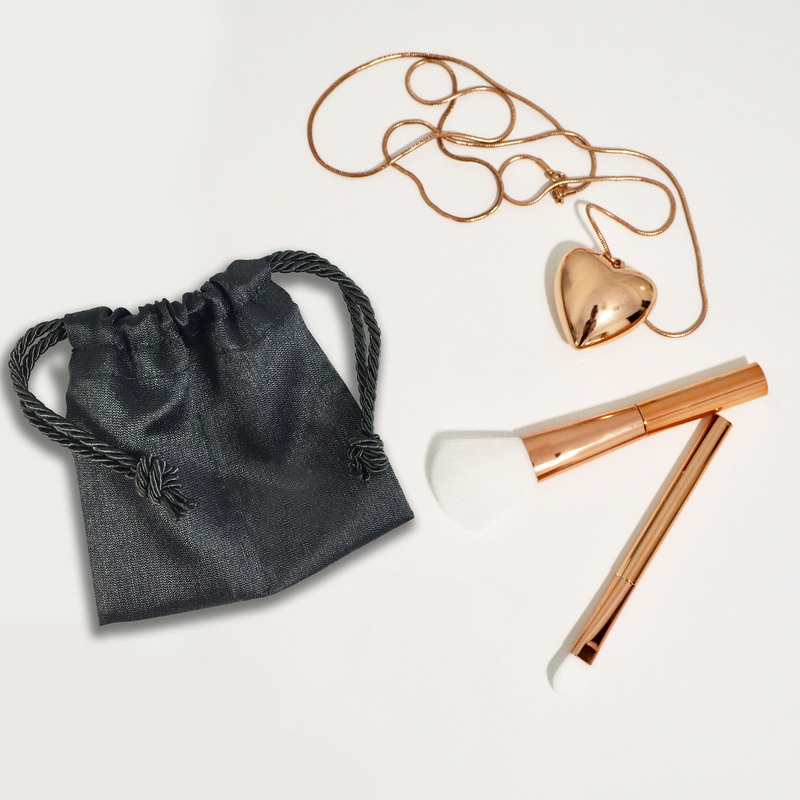 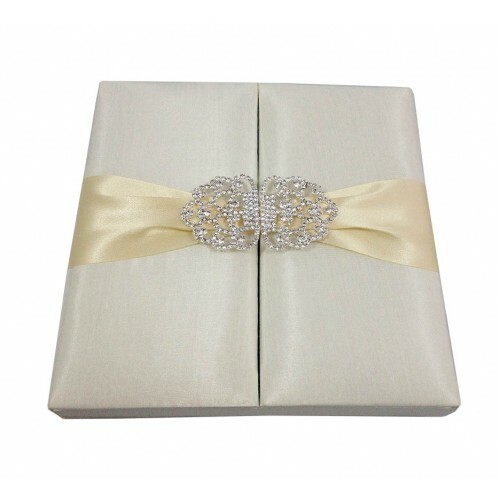 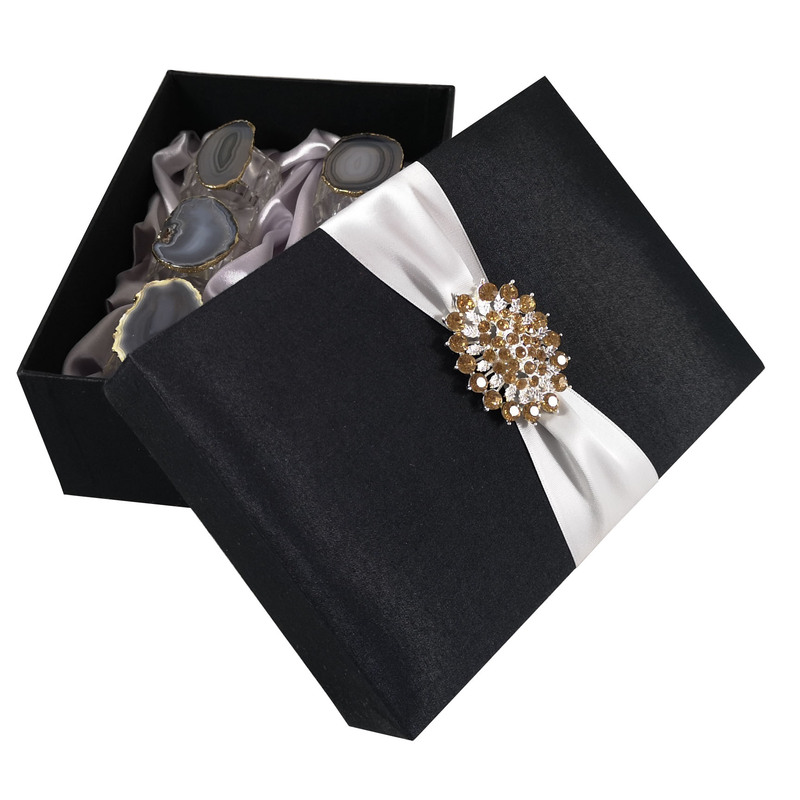 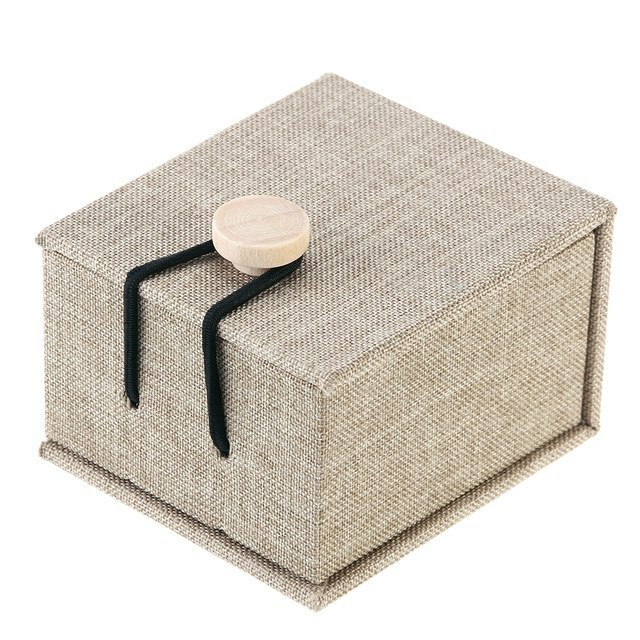 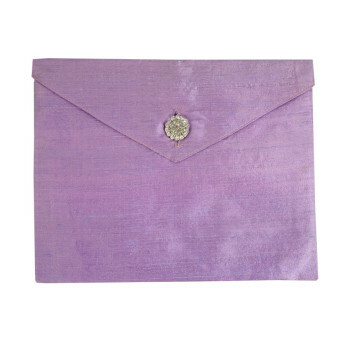 This elegant pouch is used to pack spa sets, wedding invitation cards, favour (to place on the dining table on a event dinner) or simply used as a cosmetic bag in luxury hotels. 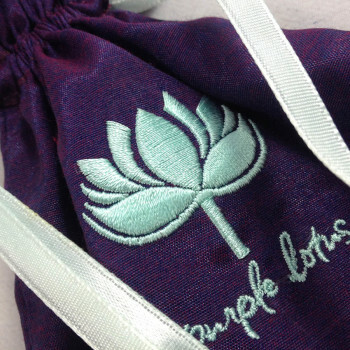 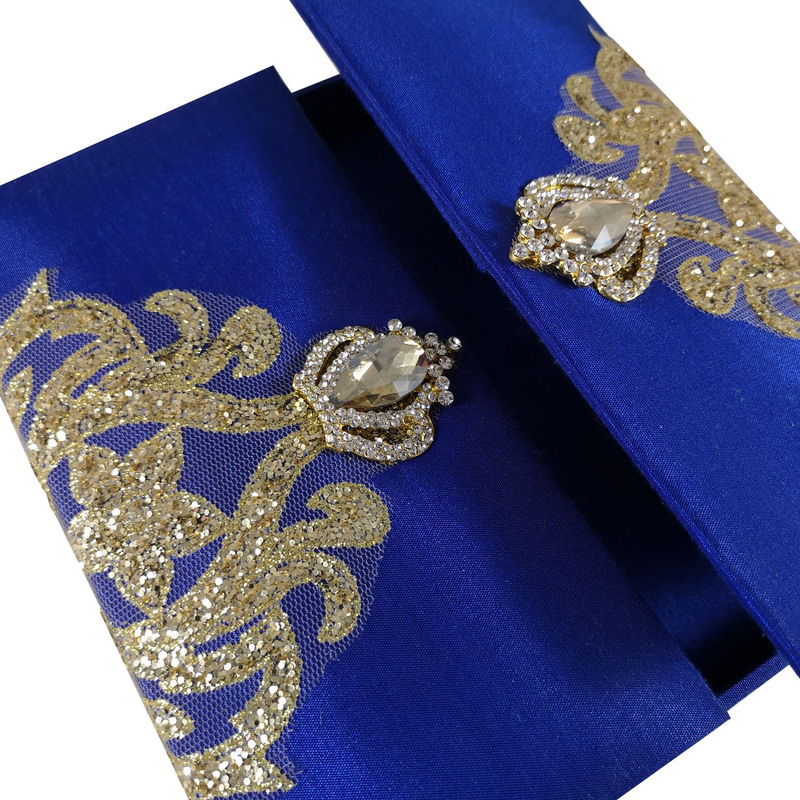 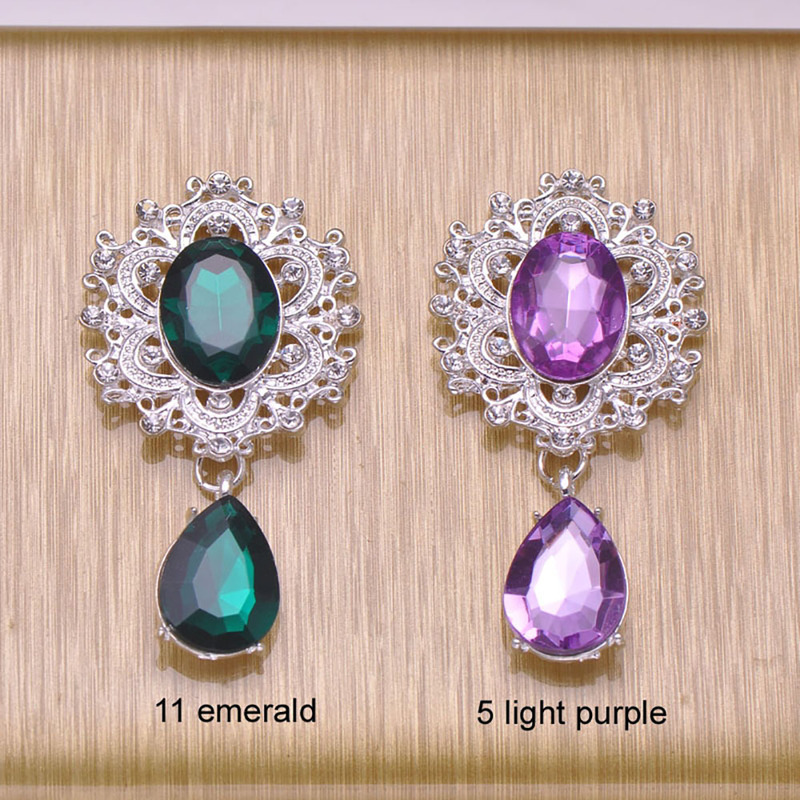 Buy premium gift sets and Thai silk bags from us at wholesale price and contact us to discuss your custom projects.